If you’re a gym owner or business owner and would like me to host a Workshop in your facility, please fill out the form at the bottom of this page. Dates & Locations Coming Soon! If you don't have a date in mind, leave this blank. Which Workshop(s) are you looking to book? 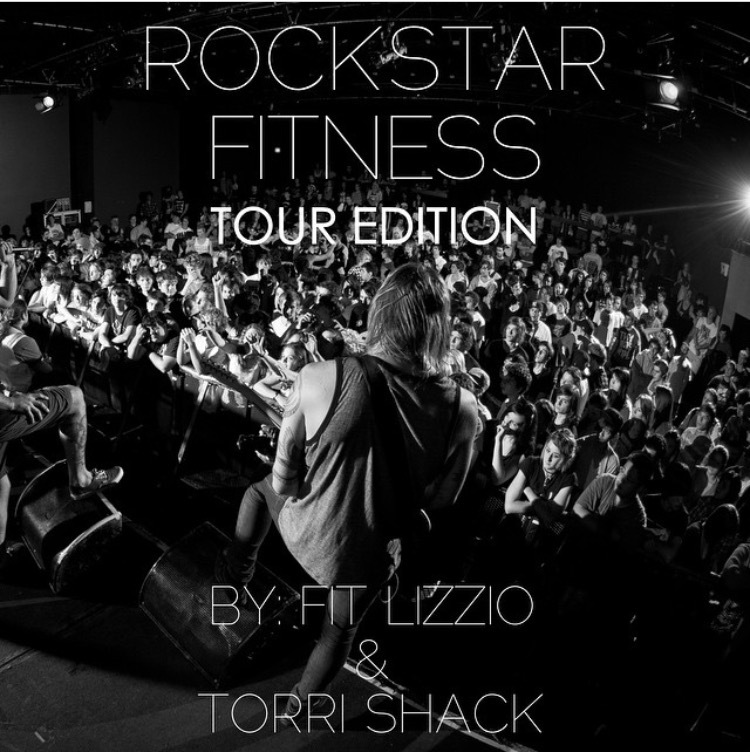 Get the Rockstar Fitness™ Tour Edition eBook!